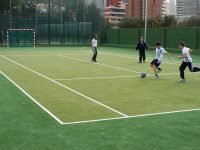 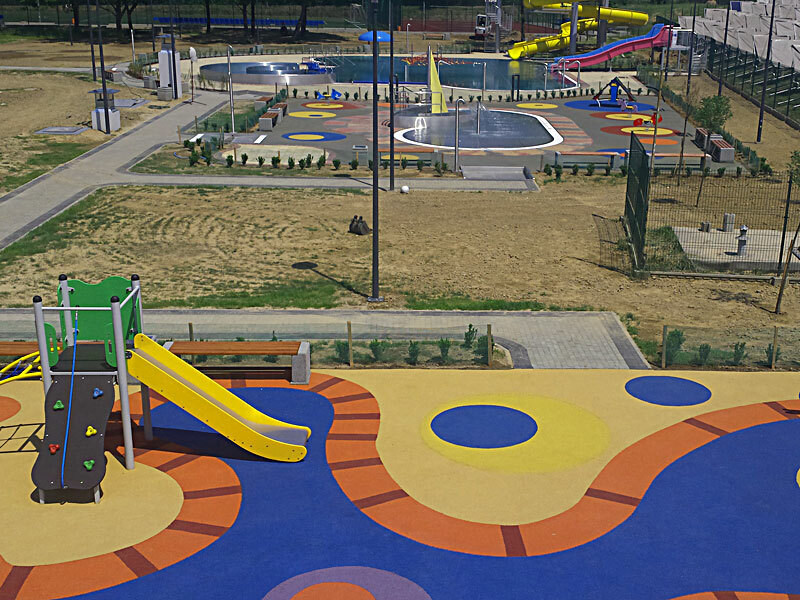 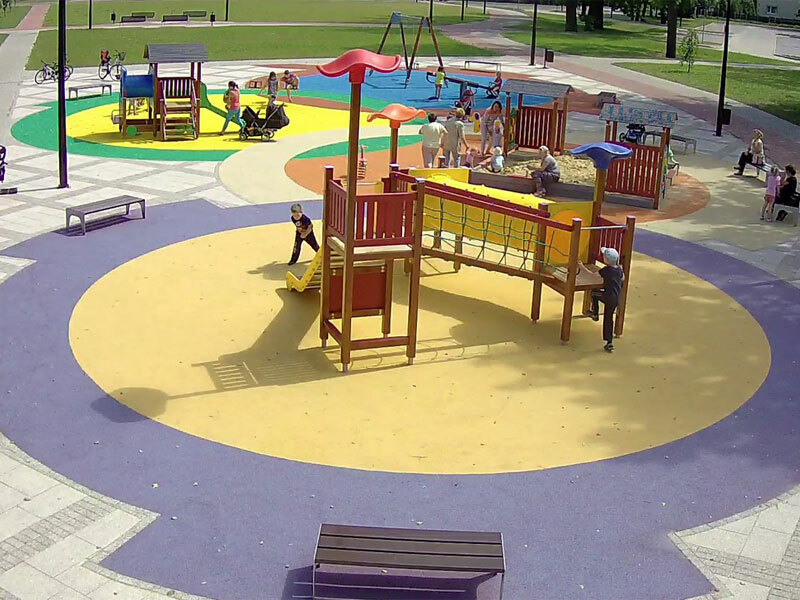 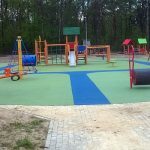 EUROGOMA – Safe surface polyurethane playfields and playgrounds installation. 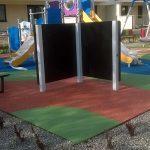 Safe, flexible SBR, EPDM tiles production. 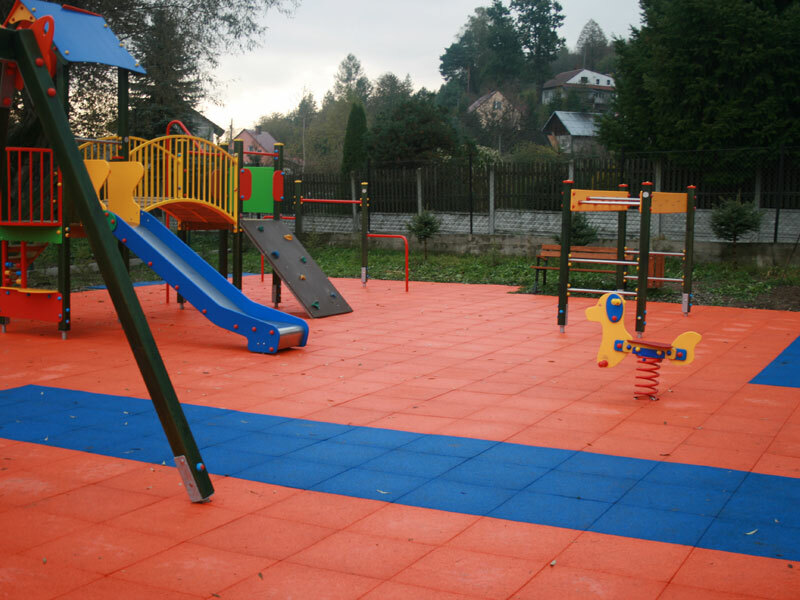 Polyurethane surface reduces the risk of injure, comfortable surface is easier on knees and legs. 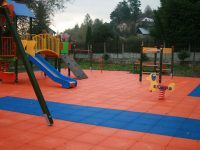 It is weather-proof, seamless, slip-resistant and easy to maintain. 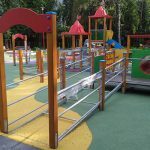 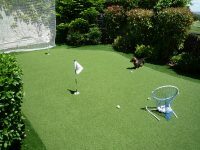 It fulfills the highest quality requirements concerning playgrounds and sport playfields. 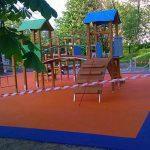 We guarantee a professional service and customer satisfaction.